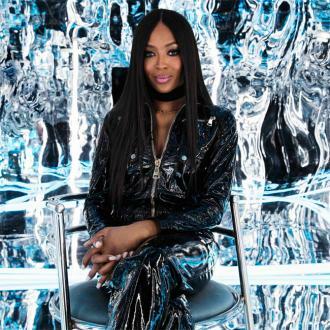 Naomi Campbell walked the runways of Arise Fashion Week in Nigeria where she left feeling inspired to bring the culture of Africa to the world thorough Vogue. 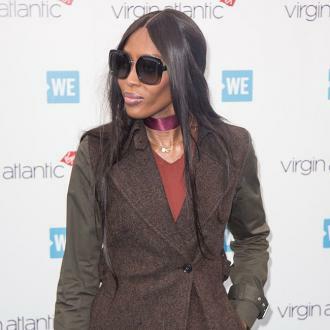 Naomi Campbell says her recent trip to Africa has made her years of modelling ''worth it''. The 47-year-old British supermodel recently visited Lagos - Nigeria's largest city - to attend Africa's premier fashion showcase Arise Fashion Week where she walked the runway and interacted with up-and-coming designers using their culture and environments to inspire their work. Naomi admitted the ''overwhelming'' happiness reminded her why she became a model in the first place. Naomi also attended BBK Africa's Homecoming, a music festival which showcased African artists such as her boyfriend Skepta, Wiz Kid and J Hus, and the brunette beauty - whose mother is from Jamaica - returned feeling inspired by the country's enthusiasm. 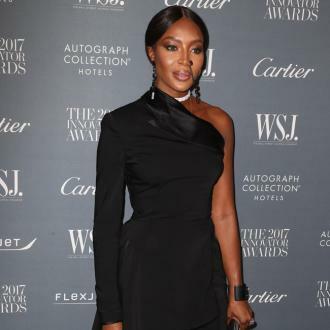 And Naomi wants more people to experience the vibrant African culture and has called for the Conde Naste publication house to introduce an African edition of the popular fashion magazine.